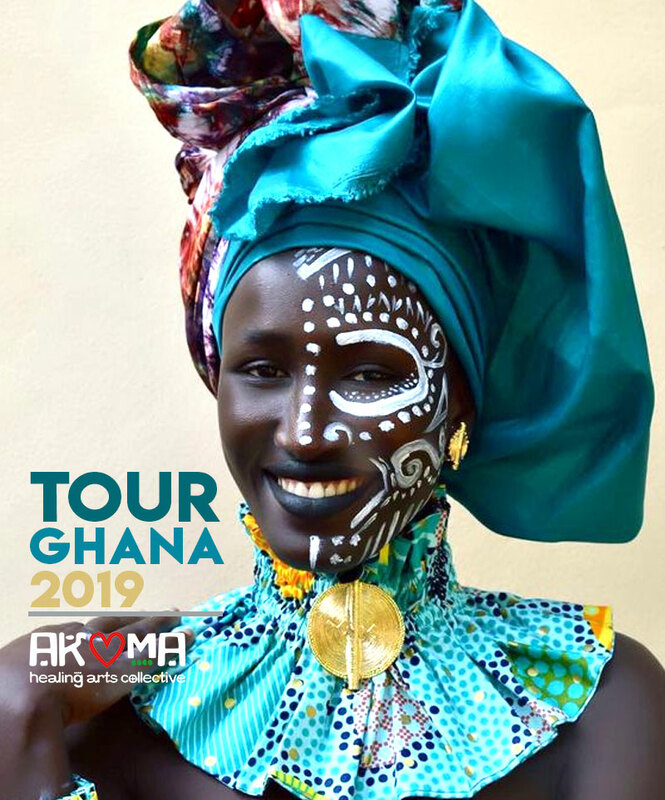 We offer a wholistic collective of healing experiences designed to connect individuals and communities in the diaspora to African culture through repatriation tours while offering a collection of free trade goods from Ghana. This is a philanthropic entrepreneurial project to support self-sufficiency in the communities of Kumasi and Accra Ghana. 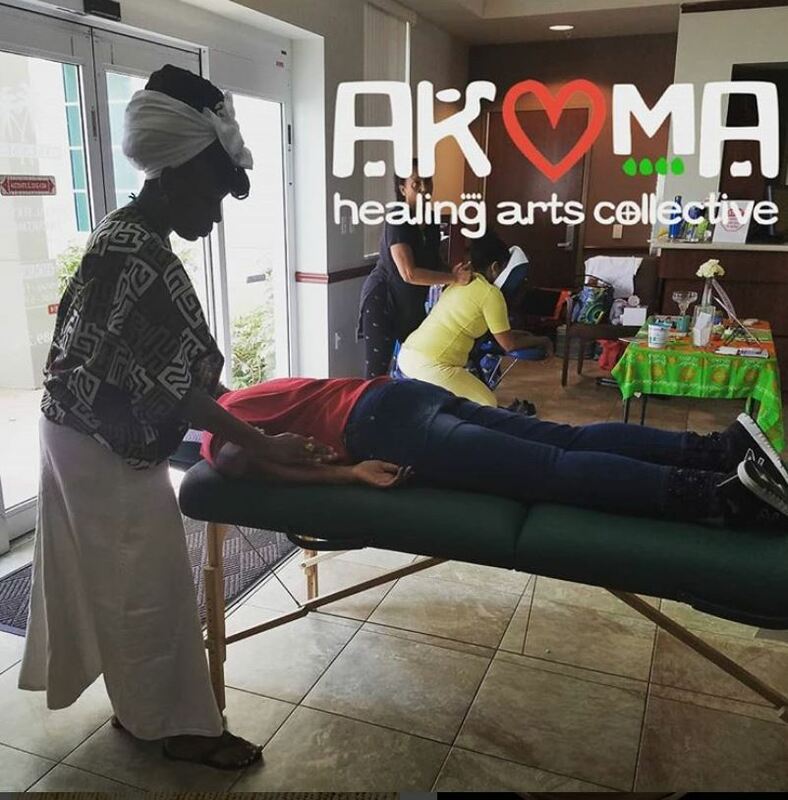 We offer Imported artifacts, clothing, jewelry, black soap & goods, along with hand-crafted Healing Body Butter to soothe even the most sensitive skin. We special order your products directly from Ghana with love! 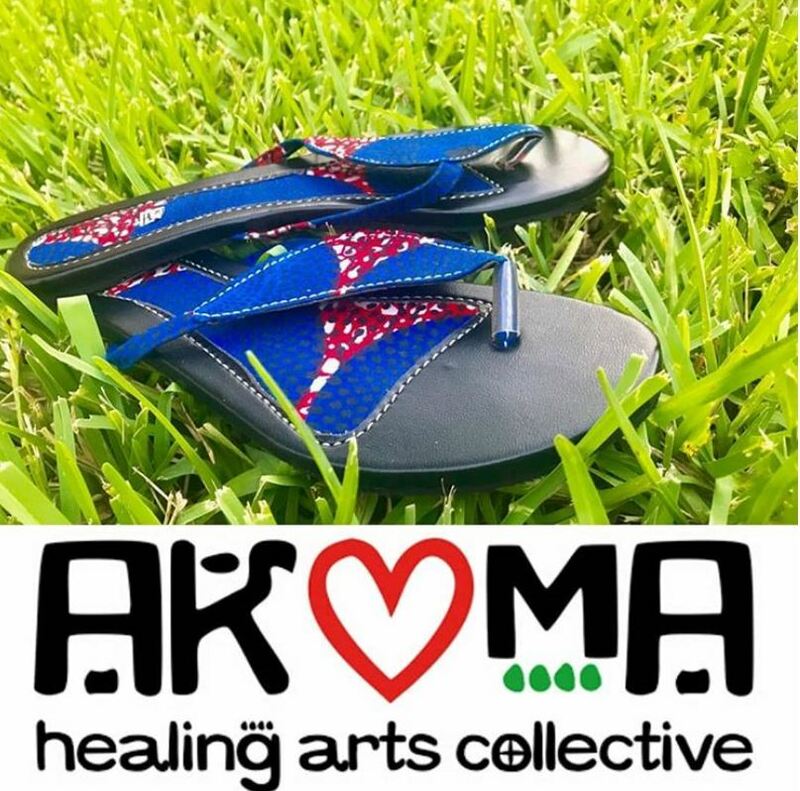 Akoma Healing Arts Specializes in Cultural & Spiritual Tours to Africa, Imported & Handcrafted Artifacts, Apparel, Jewelry, Natural Health & Beauty Products & Reiki Sessions.